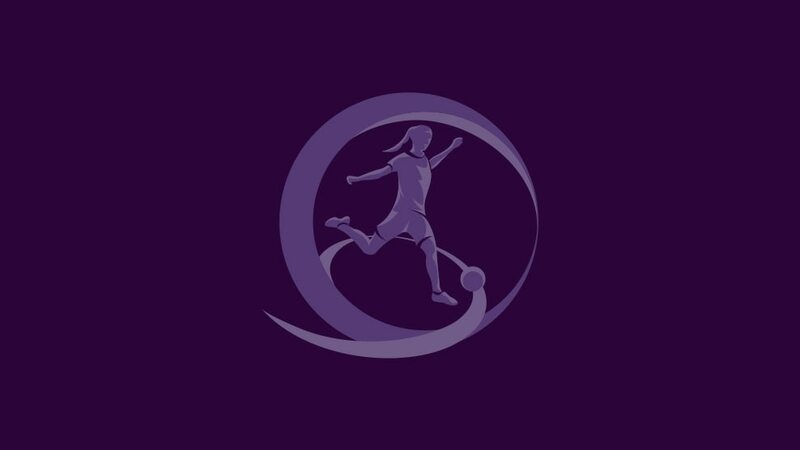 Holders Spain have led 22 teams through from the UEFA European Women's Under-17 Championship qualifying round to join top seeds Germany and France in the elite round draw at 11.45CET on 13 November. The top two sides in each of the 11 groups that have been running since 28 September made progress, and the 24 nations still involved will compete in spring for seven slots in the finals alongside hosts Belarus. The elite round draw seedings will be confirmed in due course. • England's Georgia Stanway and Alessia Russo were joint top scorers with eight goals. • The Republic of Ireland, Austria, Spain, Italy, Belgium, Denmark, Sweden and Finland did not drop a point. • Ireland, Austria, Italy, Denmark and Finland did not concede a goal. • Slovenia went out with six points in a three-way head-to-head tie-breaker with Switzerland and Serbia. • There will be four seeding pots in accordance with the coefficient ranking list, with the six countries with the highest coefficients in Pot A, the next six in Pot B, and so on. • Each group comprises one team from each pot, with hosts then appointed to hold the mini-tournaments next spring. • The six group winners and the runner-up with the best record against the sides first and third in their pool qualify to join hosts Belarus in the finals.